Just a twenty minutes ride outside of Panama City, I also had the opportunity to tour Panama Pacifico’s International Business Park to meet with their staff. Visit www.panama-pacifico.com >>>. One of the largest commercial construction projects in all of Latin America which consists of industrial, office and retail spaces plus residential in a master-planned development creating a live, work, play community. Since this is such a massive development, there are special economic and tax advantages. Over eighty companies now occupy the warehouse buildings. The foundations of the warehouse buildings are constructed with concrete. Since there are no hurricanes or earthquakes in Panama, the walls and roofs are made of steel which is sufficient. The industrial warehouse spaces can be rented from 10,000 to 500,000 sq. ft. Ideal for light manufacturers, assembly, logistics and more. 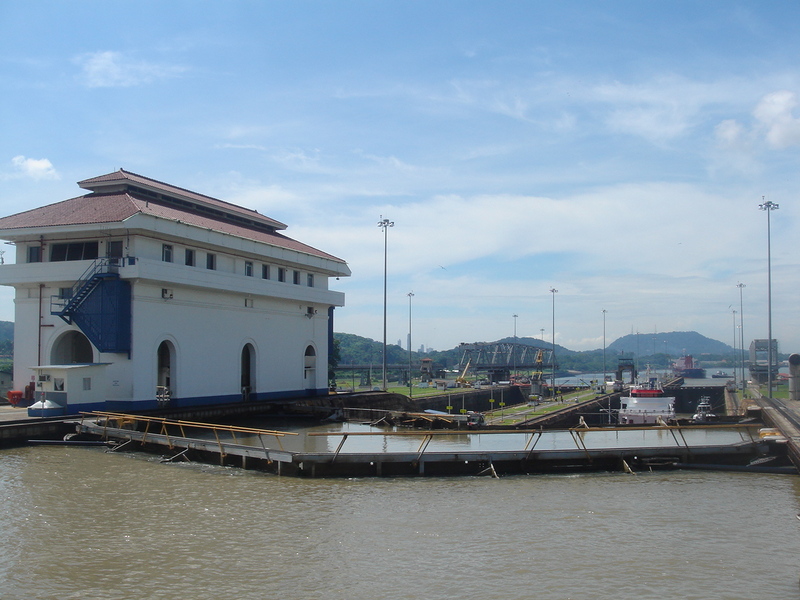 It is located on the Pacific Ocean side very near the Panama Canal just off the Pan-American Highway. In my opinion, this is the type of product that many American industrial warehouse users would be comfortable with. Especially if you are from tropical Miami, South Florida. The surrounding jungle and mountain scenery is something you’d expect to see on a postcard. The beach, fishing and surfing are just a few minutes away. The development firm, London and Regional, is truly constructing a “live, work and play” environment. If you are considering expanding your business operations to Panama, then Panama Pacifico is an absolute must see. While we were cruising by the Port of Balboa in the Canal of Panama, I counted twenty-two Post Panamax cranes and lost count of how many containers. Here is a good website on the ports of Panama at www.ppc.com.pa >>> Unfortunately, too many of the containers are empty when headed back to Asia from the east coast of the USA. There is a great opportunity for American manufacturers and exporters to fill them back for the ride back! Surely the freight forwarders, logistics, importers and exporters here in Miami are doing their best to position themselves into this supply chain. As you may know, ComReal Miami and I relocated our main office into the Miami Free Zone earlier this year. 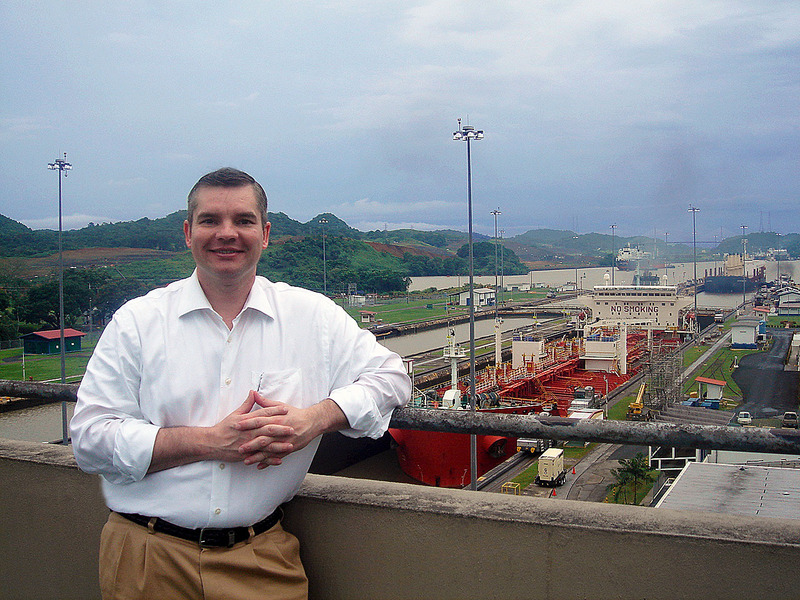 One of the highlights of my trip to Panama was to ride on the Panama Canal Railway from Panama City to Colon to visit the foreign trade zone. 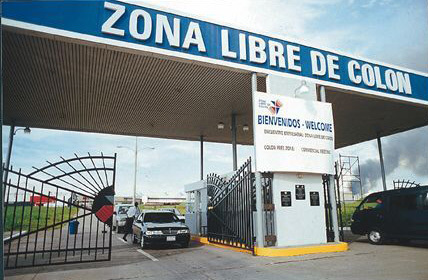 Zona Libre in Colon, Panama is the 2nd largest foreign trade zone in the world; Hong Kong is 1st. (visit www.colonfreezone.com ). Zona Libre consists of over 3,000,000 square feet of warehouse, office and retail spaces or roughly over 300,000 square meters. Let’s just say that with over 1,800 companies and 24,000 workers in a foreign trade zone it is an extremely entrepreneurial, capitalist environment creating $22 billion in trade in 2010. Recently, Panama passed the new Law 32 regulating “Zonas Francas” (free zones) in Panama. Some experts state that the laws further liberalize international trade by reducing taxes and regulations thus creating more opportunities for manufacturing, assembly and distribution via these foreign trade zones. According to CB Richard Ellis, the newer warehouse spaces (or galeras) in Zona Libre are for lease for a rental rate of between $5.00 and $6.00 per square meter. The older warehouses are between $3.00 to $4.00 per Mt2. New development continues with the construction of Interplaza which looked about 75% complete. According to the U.S. Department of Commerce “Zona Libre in Colon, Panama may be one of the best investment opportunities for 3rd party logistics activity and for consumer retail. 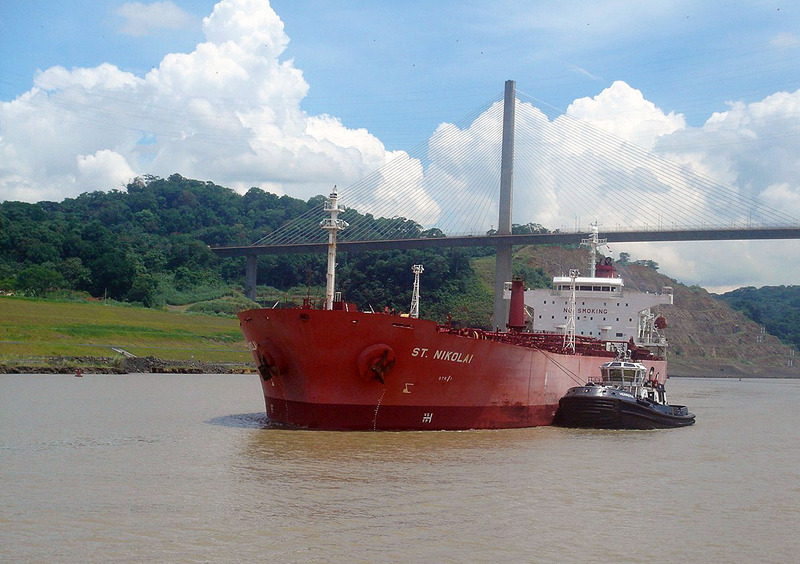 It is a fact that it is the second largest foreign trade zone (FTZ) in the world and will continue to benefit from canal traffic and transshipment activity.” For more information, you may also visit this website about Zona Libre de Colon at www.zonalibredecolon.com. If you are interested in anything that you have read above, please feel free to contact me anytime and I would be happy to discuss further. Muchos gracias!